While lung cancer is the leading cause of cancer deaths in the United States, researchers are developing new treatments every day to help prolong lives of lung cancer patients. Typically, the first line of treatment is surgery. 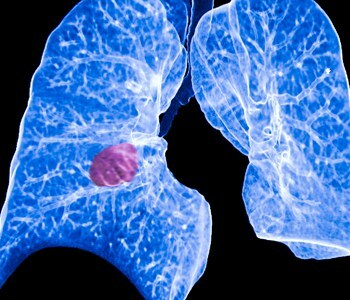 A surgeon may remove a small section of lung, an entire lobe of one lung or the entire lung if cancer is advanced. After surgery, options for treatment include chemotherapy, radiation therapy and targeted drug therapy. Not every treatment works for every patient. Patients work with their doctors to find the right combination for them. For more information on treatment, call 573-331-3996 or visit the Cancer Institute.